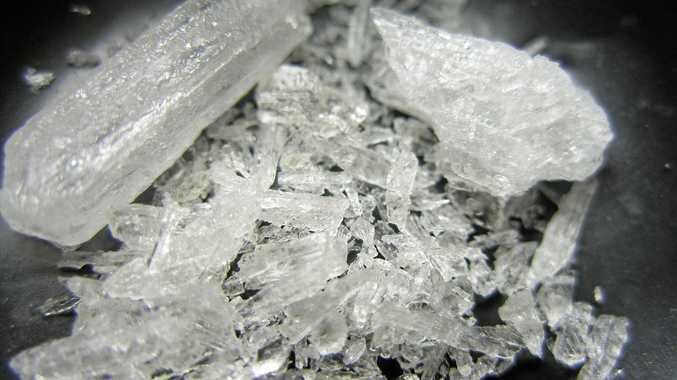 THREE Sunshine Coast men intercepted en route to Gladstone and accused of planning to supply the Central Queensland town with $30,000 of methamphetamine have appeared in the Supreme Court. The males, aged 30, 35 and 45, were driving from the Sunshine Coast to Gladstone on July 24 last year when they were intercepted by police at Miriam Vale about 9.30pm for a routine traffic check. Police allegedly located 80g of meth during a search. After the intercept, police told media they would allege the meth was to have been supplied to Gladstone. In the Supreme Court in Rockhampton yesterday, Neil Bradley Cooper pleaded not guilty to one count of possessing a dangerous drug over two grams. Co-accused Rein Jeremiah Henry also pleaded not guilty to one count of possessing a dangerous drug over two grams. 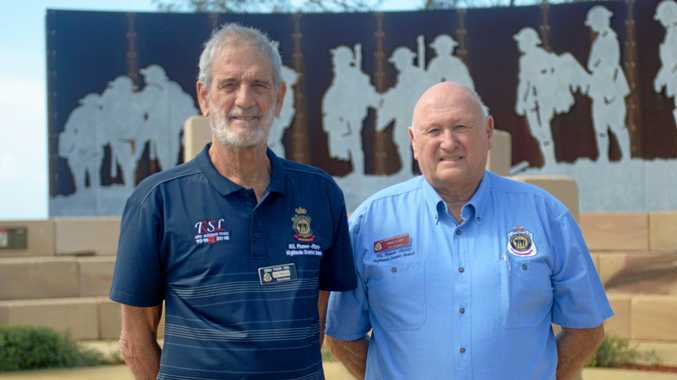 However, Henry entered pleas of guilty to three charges supplying dangerous drugs - from Alexandra Headland on July 13, July 21 and July 23 last year - along with a plea of guilty to one count of possessing methamphetamine on July 24 at Miriam Vale. Henry and Cooper will stand trial, but not before May 20. The third man, Brett Anthony Gerhardt, pleaded guilty to one count of possessing a dangerous drug of more than two grams and one count of possessing a dangerous drug. He will be sentenced on May 13. All three men have been remanded in custody.